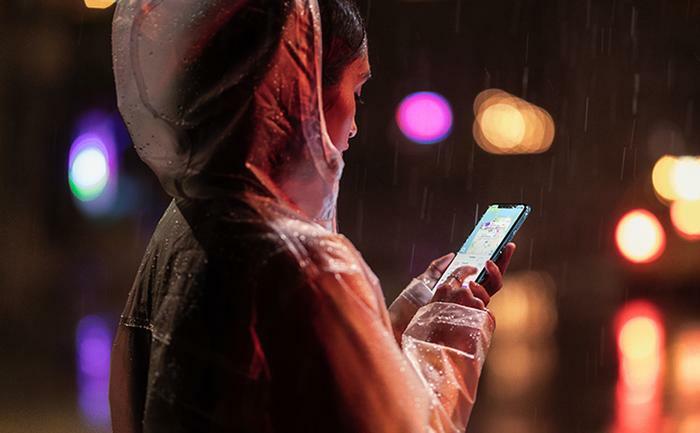 The arrival of the new iPhone XR and iPad Pro have brought with them a new kind of screen: the Liquid Retina Display. Here's what you need to know about it. 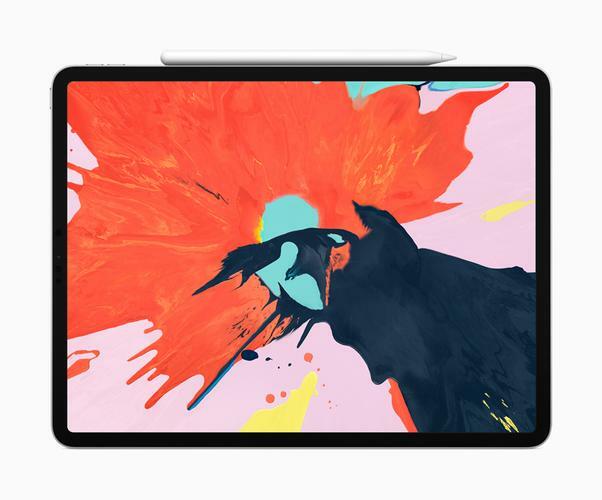 A Liquid Retina Display is a type of LCD display, currently only found in the iPhone XR and iPad Pro. Like the regular Retina display found in other iPhones, the Liquid Retina Display relies on a higher level of pixels-per-inch to create a paper-like screen effect where pixels are not visible to the naked eye. 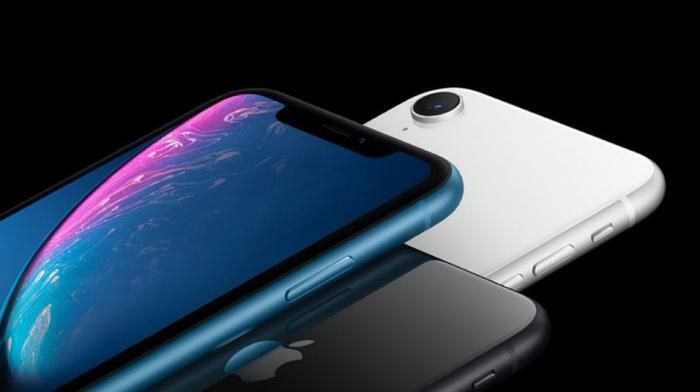 However, unlike the Super HD Retina Display found in the iPhone X, iPhone XS and iPhone XS Max, the Liquid Retina Display in the iPhone XR and iPad Pro rely on an miniaturized LCD display panel rather than an OLED one. What is the resolution of a Liquid Retina Display? The Liquid Retina display found in the iPhone XR boasts a resolution of 1792 x 828 and a pixel density of 328 ppi. What devices use a Liquid Retina Display? Currently, the only devices that utilise a Liquid Retina Display are the iPhone XR and the 2018 iPad Pro. Apple trademarked the term Retina in 2012, so don't expect any other smartphone brands to boast any kind of Retina display any time soon. Is a Liquid Retina Display better than a regular retina display? While there are some older iPad and Macbooks that are capable of matching the iPhone XR's liquid retina display for pixel density, almost all the the HD and Super HD Retina displays found in the last several generations of iPhone have the XR's Liquid Retina Display beat for resolution. What's more, the OLED-based Retina displays found in the iPhone X, iPhone XS and iPhone XS Max boast significantly higher pixel-counts, pixel-density and contrast-ratios.